The Department of Veterans Affairs (VA) furnishes upon request, at no charge to the applicant, a Government headstone or marker for the unmarked grave of any deceased eligible Veteran in any cemetery around the world, regardless of their date of death. A Government-furnished headstone or marker may be provided for eligible Veterans who died on or after Nov. 1, 1990 and whose grave is marked with a privately purchased headstone. A Government-furnished medallion may be provided for eligible Veterans who served on or after Apr. 6, 1917 and whose grave is marked with a privately purchased headstone or marker. 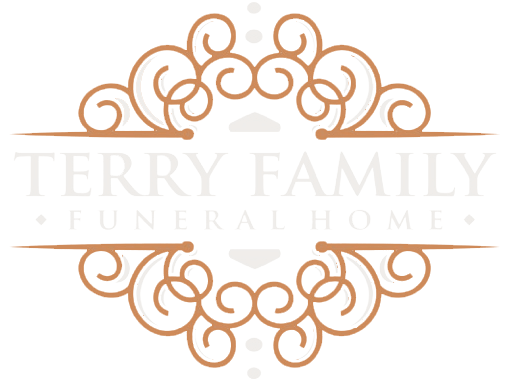 Flat markers in granite, marble, and bronze and upright headstones in granite and marble are available. Bronze niche markers are also available to mark columbaria used for inurnment of cremated remains. The style chosen must be permitted by the officials in charge of the private cemetery where it will be placed. 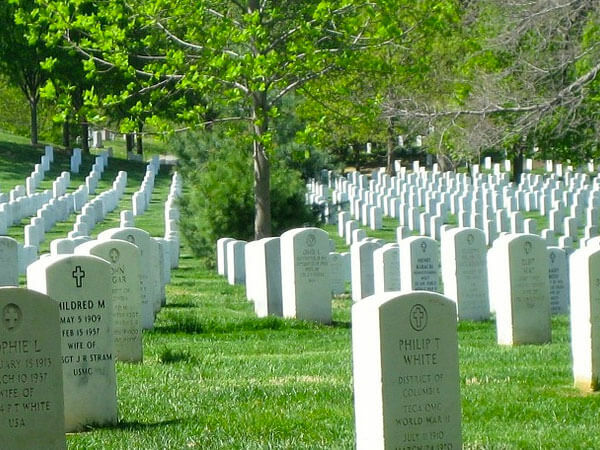 Learn more about VA Headstones, Markers and Medallions.